Araceli Gomez-Aldana : What are your overall hopes for this project? Funding from the Robert Wood Johnson Foundation will cover training over the next three years. The ultimate goal is to create a culture of change within schools and focus on the complex health issues faced by large communities. 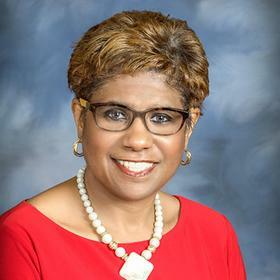 The project will focus on students in Washington Township's 12 public schools as well as two charter schools, Indianapolis Metropolitan High School and Vanguard Collegiate of Indianapolis. 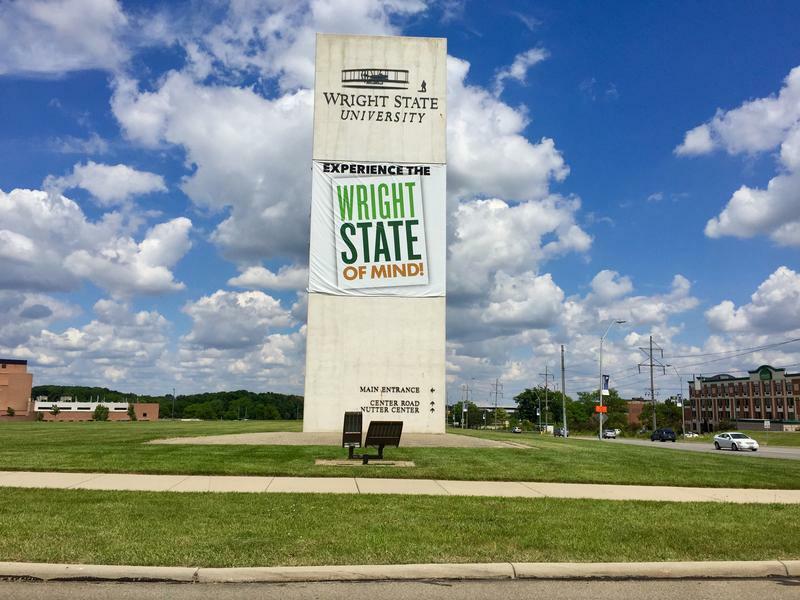 After 20 days, the faculty union strike at Wright State University has ended. With the help of a federal mediator, union and administration negotiators reached a tentative agreement late Sunday night. Details of the deal have not yet been released, but union leaders said early Monday the agreement allows them to negotiate future healthcare plans – a major sticking point in prior contract discussions. 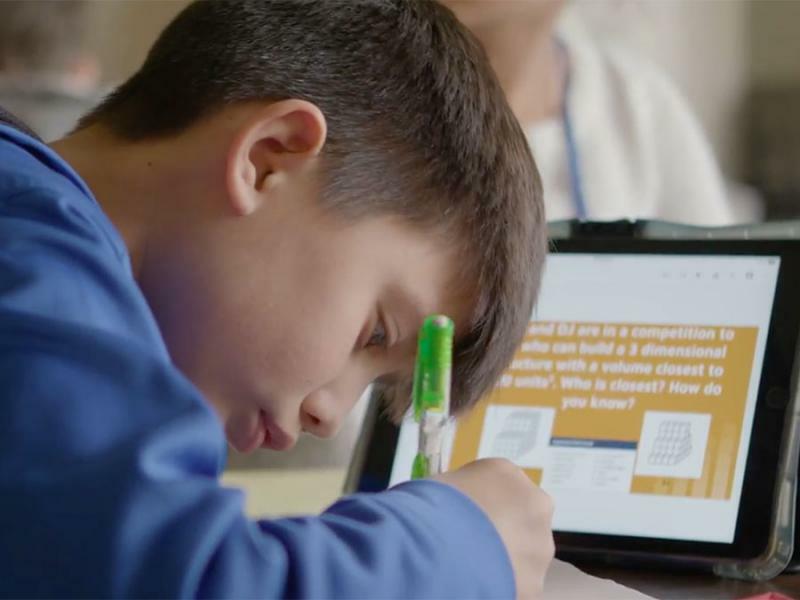 Thirty rural Ohio school districts will partner with a Harvard research center to improve student outcomes. The districts will work with Harvard’s Center for Education Policy Research, or CEPR, to reduce chronic absenteeism and promote college readiness and enrollment.